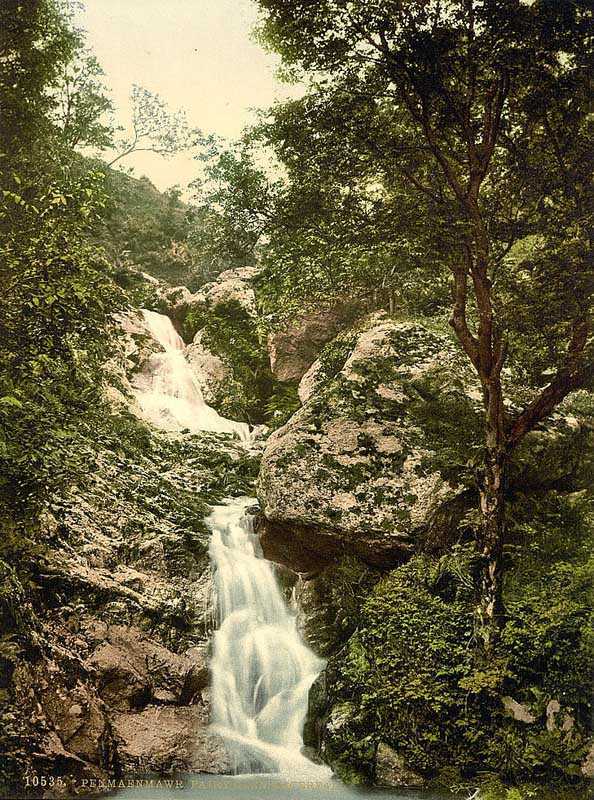 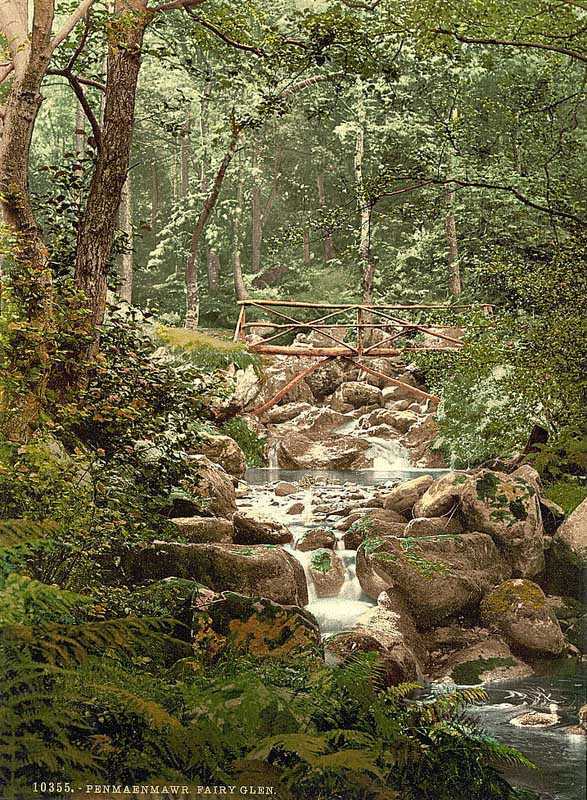 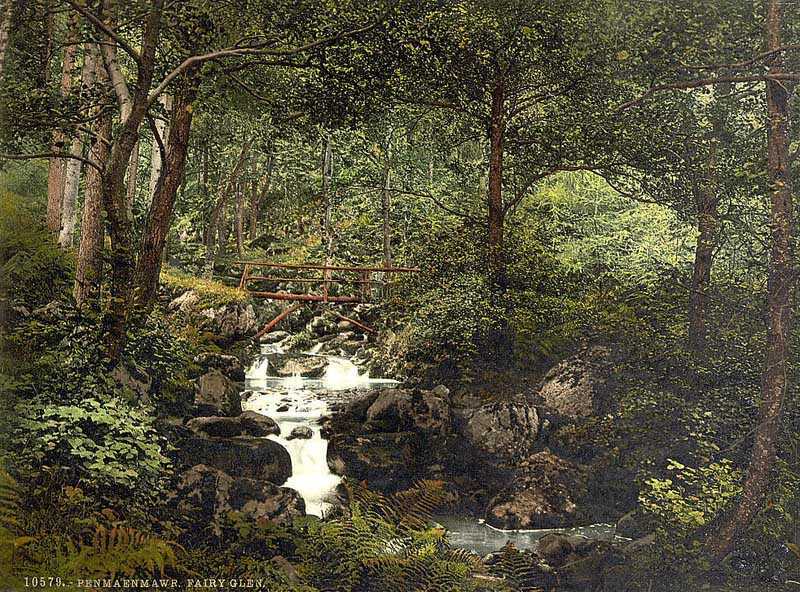 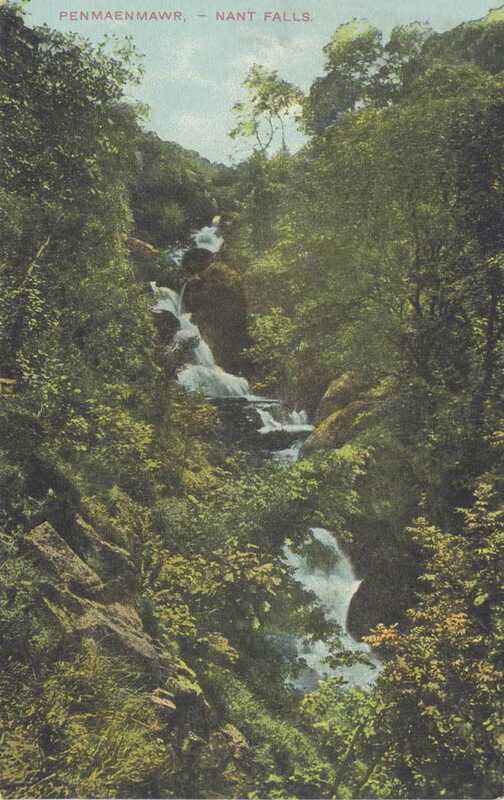 penmaenmawr - fairy glen waterfall in the 1890's. 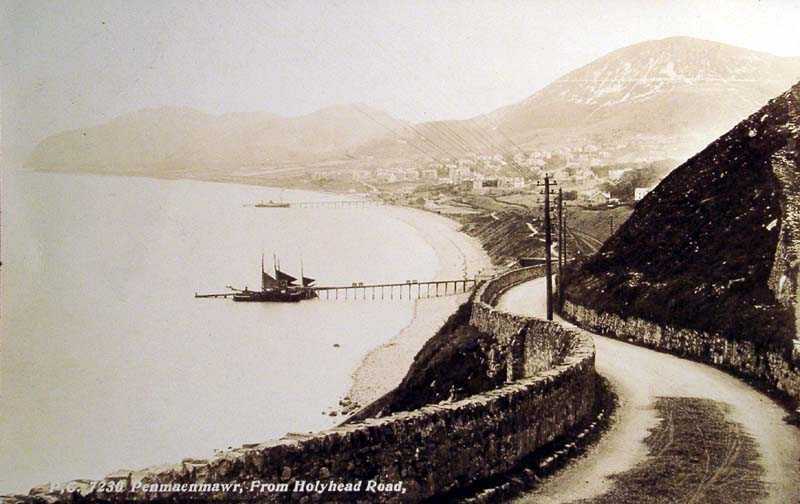 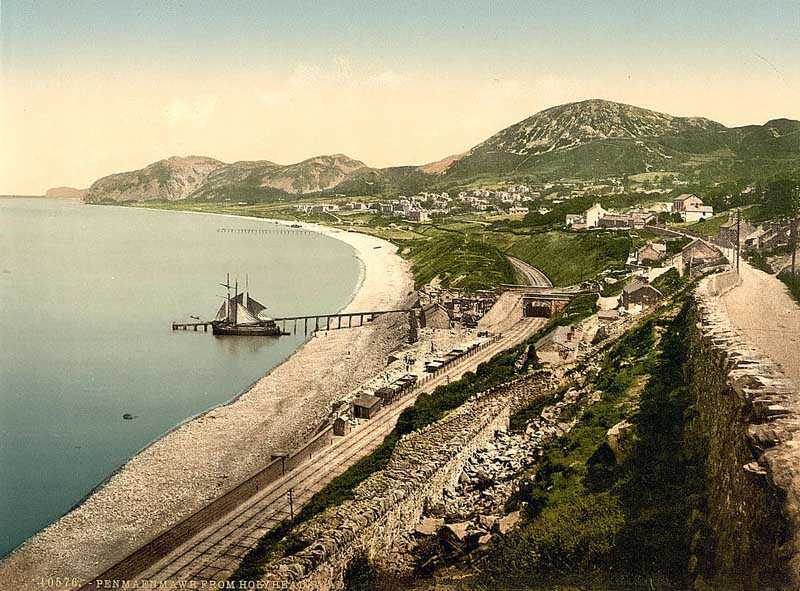 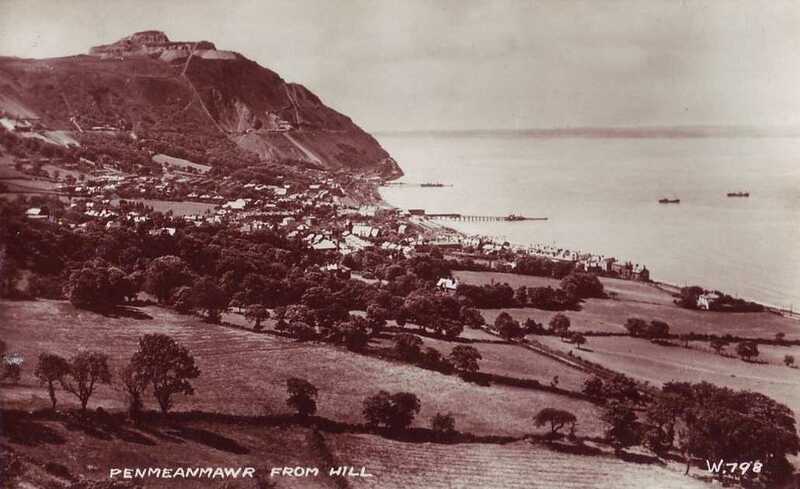 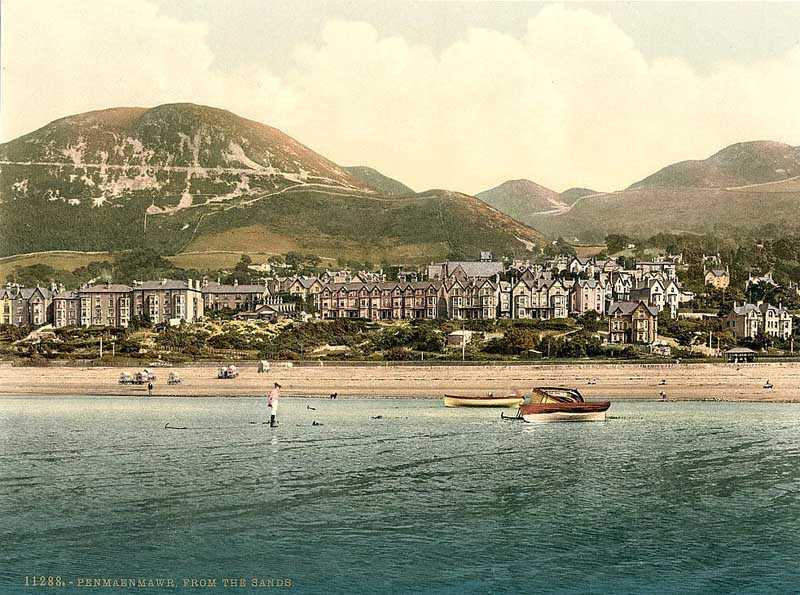 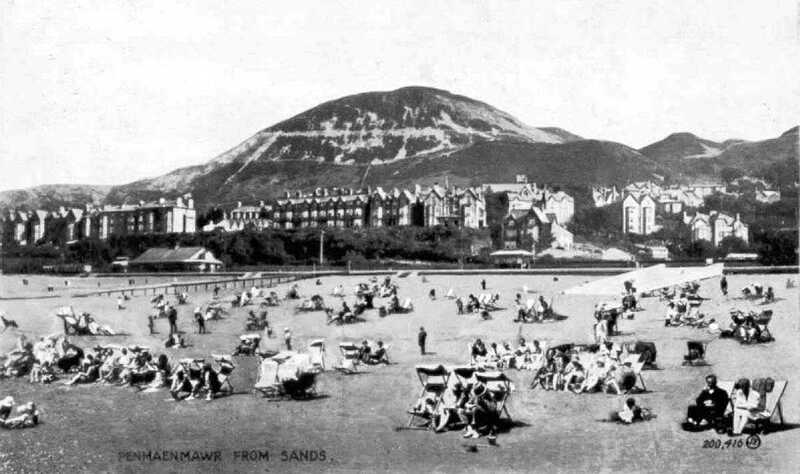 Penmaenmawr is a town in the county of Clwyd in North Wales. 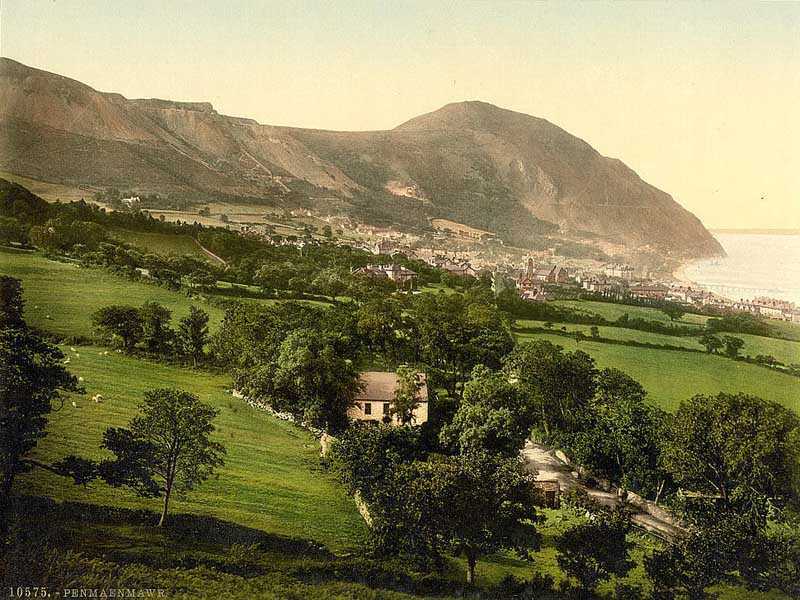 A picturesque surrounding area makes this a location most visited by walkers and ramblers.